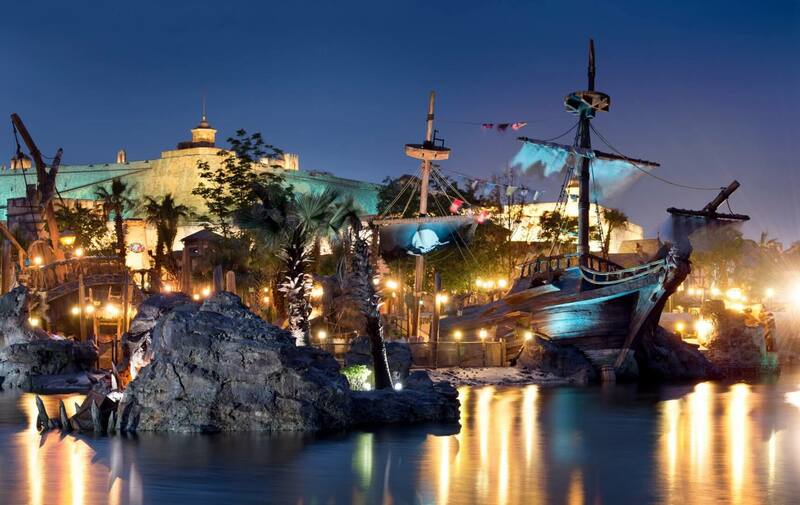 Adventures by Disney is now offering a 14-Day VIP China Theme Parks Guided Group Vacation exclusively to passholders. The two week trip (July 6 – July 19, 2017) includes a visit to Disneyland Park in California before it lands in China for VIP visits to Shanghai Disney Resort and Hong Kong Disneyland. This tour (which includes additional cultural experiences and 22 meals) will cost a few dollars–$9,589 to be exact. Yikes! But this is where The Pass to China Sweepstakes comes in. The sweepstakes are open to any Annual Passholder with a valid Disneyland or Walt Disney World Annual Passport as of December 6, 2016 who is a legal resident of the US as well as 18 years or older as of the time of entry. If that is you, get moving! You can enter once every day until February 28, 2017. That’s all great, but I think as Disney fans we all come back to SHANGHAI DISNEY RESORT as the hook here. When videos started popping up on YouTube with peeks at attractions like Pirates of the Caribbean and Tron Lightcycle Power Run, we all started losing our minds back home stateside. If that was you too, this may be your chance to finally see Disney’s latest addition to its family of parks (even if you don’t have the $9,589 required for this adventure). My wife and I just did Asian Disney as our honeymoon. 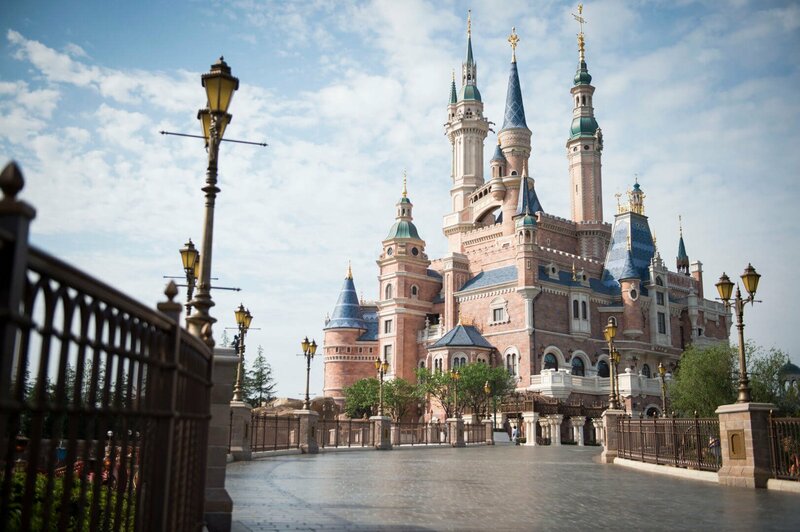 4 days Tokyo Disney, 2 days Hong Kong Disney, 3 days shanghai Disney plus 10 days of local sightseeing. It cost under 6k for the both of us combined. Man – we are passholders at DisneyParis – think they’ll do a similar promotion? Where are we supposed to find our AP number? They do not list it on the My Disney Experience website, only that it is linked to our account. Thanks for your help, I am sure many others have the same question. Marge, it’s on the back of your annual pass in the lower, left-hand corner.